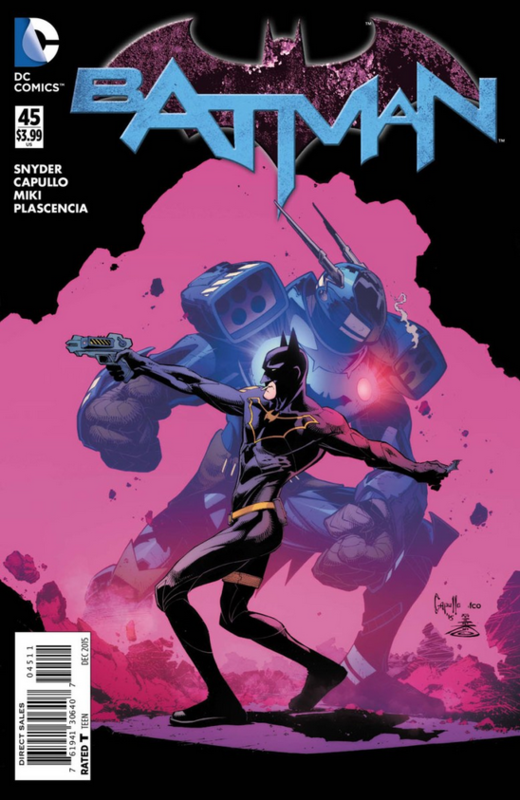 Scott Snyder and Greg Capullo’s Batman partnership will be remembered for years to come, their names mentioned alongside O’Neil and Adams and Englehart and Rogers. They’ve certainly earned their Batwings — and they certainly don’t need me to point that out. But how much longer will this last? 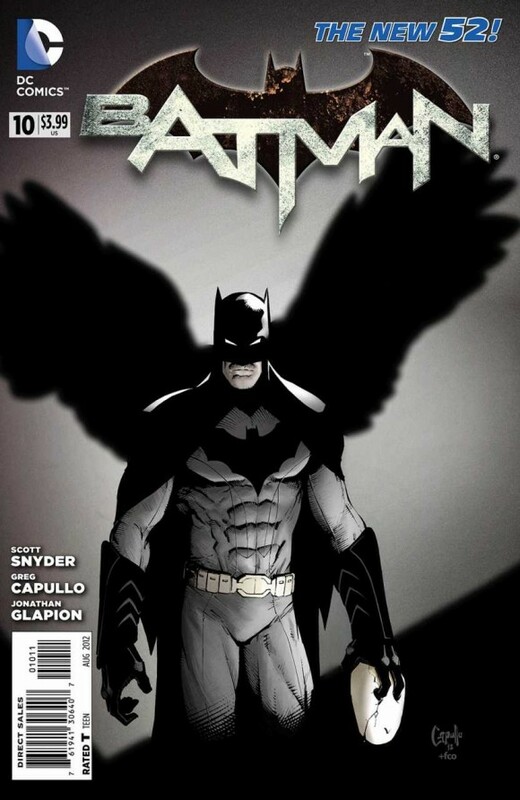 Snyder said at his New York Comic Con panel that Capullo would take a break from Batman after #51, to work on a project with Mark Millar. Dan Greenfield: How many issues left are on the horizon for you guys? Greg Capullo (joking): Endless amounts! Scott Snyder: He speaks better to that than I do, I think. Greg: The truth is, my contract—based on how many issues I owe DC, I think it’s six issues. The last one will be double-sized so you might as well say seven, time-wise. And DC’s already aware of this so there’s really no surprises there. I’m gonna just take a minute. The thing I like to say is that writers are fortunate to work with many creators because they can write so many things simultaneously. Scott’s gotten to work with a lot of great creators and … there’s all these guys who want to work with me and I want to do something with them. And while I’m gonna be doing this—which I’m excited to do with Mark — Scott is working on something really, really huge at DC. Scott and I have always talked about how can we do anything bigger than what we’ve done now. It’s so well-received and it’s kind of really all gonna be lateral moves from this point on. But DC has been brainstorming behind our back. You know, it’s coming up on my contract and everything else. And they approached us to create something for DC that will be, I think, probably the biggest thing any creative team can do in comics. We’re being charged with doing something very monumental that will affect DC Comics as a whole. (Laughs) And I’m very excited to do that! So, like I said, I’m just gonna take this little minute out to do something with Mark and then excited to reunite with Brother Scott to do something that I say is like the amp going to 11 in Spinal Tap! Maybe this one’s going to 11, you know? Scott: We can’t say anything about it! Dan: Yeah, you see that’s a hell of a teaser! So all right. 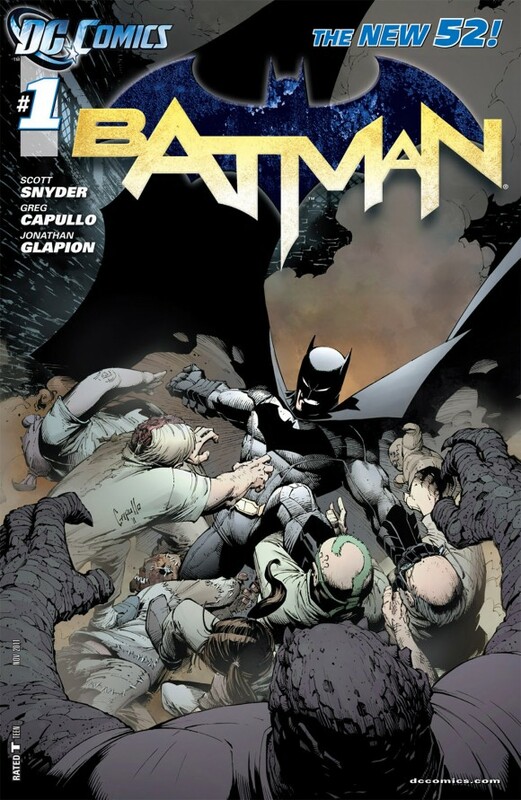 How many more issues on Batman are you guys gonna be doing? Scott: We’re up through 51 and then I thought about, “Should I leave or should I stay? Should I go to a different character like Wonder Woman?” You know? And my feeling was…I had one…I had a couple things. If I could hold this together we could have a really big year on Batman, be able to kind of keep the house in order, do some new stuff, some fun stuff… and then when Greg comes back, we start to blow the whole house up together. So, I have some plans but I don’t wanna talk about them yet, I wanna have like the art and everything together to be able to be, like, “This is Batman.” But I have some plans I’m very excited about.